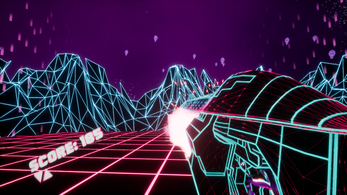 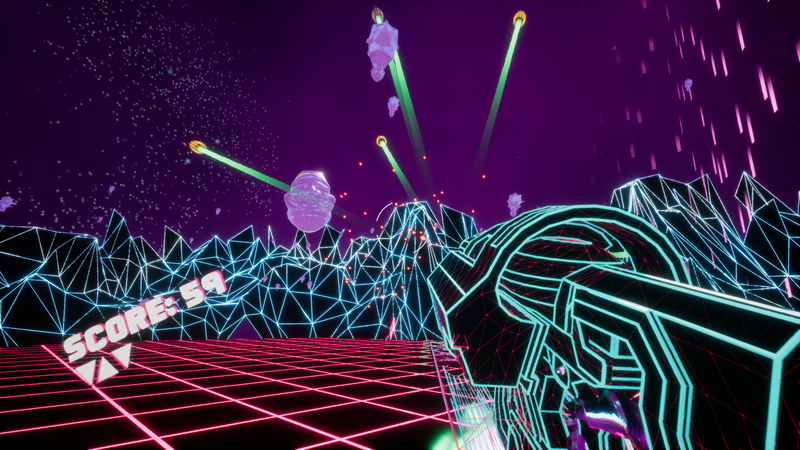 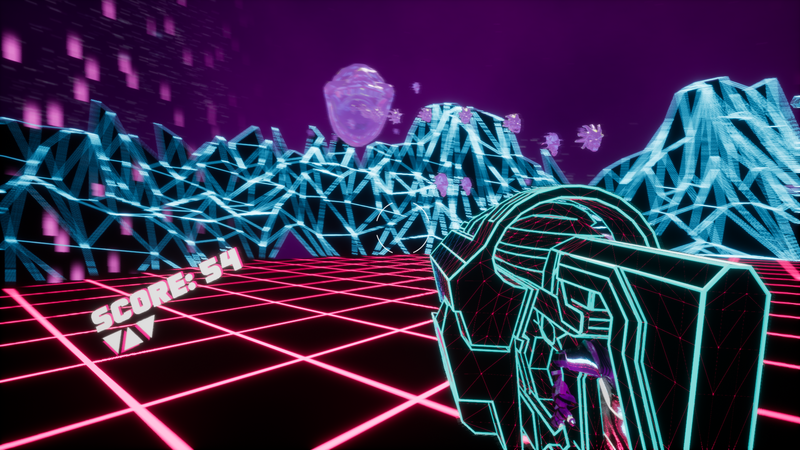 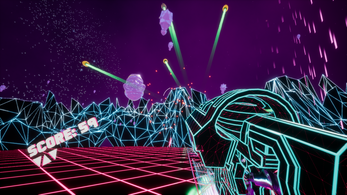 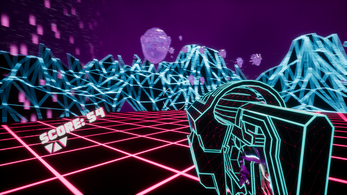 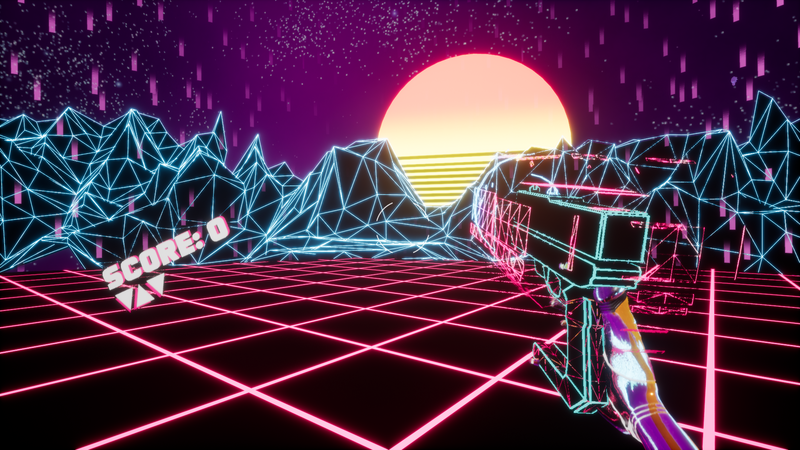 Shot Wave is a retro wave shooter where your goal is to survive waves of enemies. The more time you survive, the more enemies will come, and weapons you will have. For every kill you do, you will get more points. Try to get the highest score possible and share it with us! 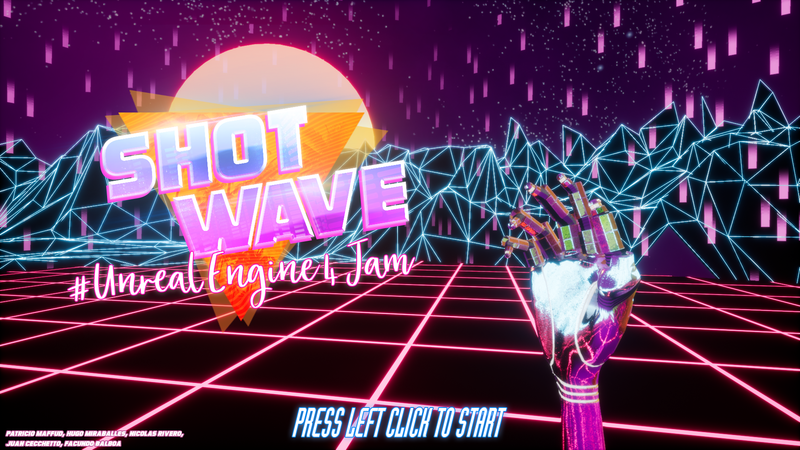 This game was made for the Unreal Engine 4 Summer Jam. 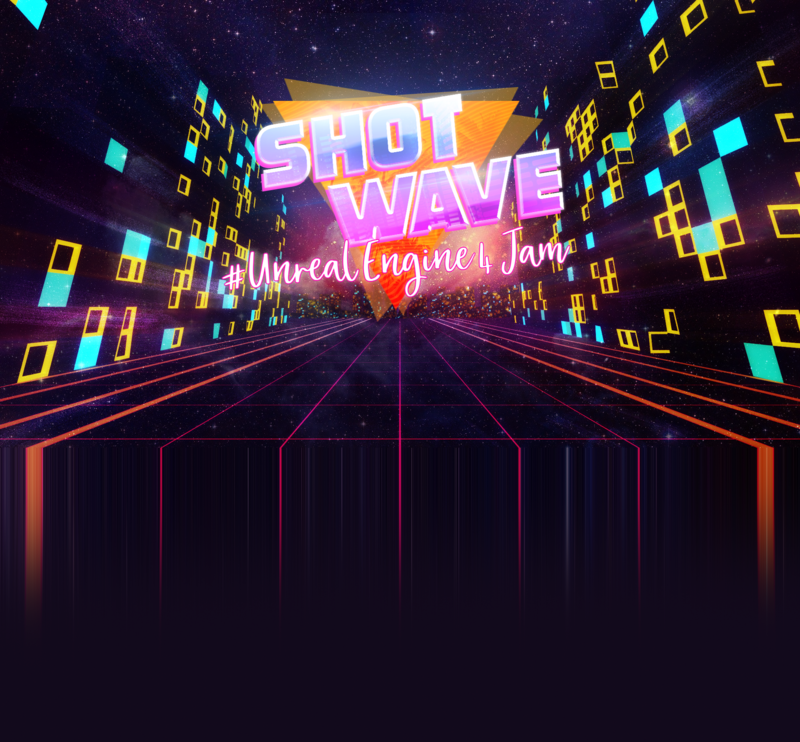 The theme for the jam was Well that scalated quickly.